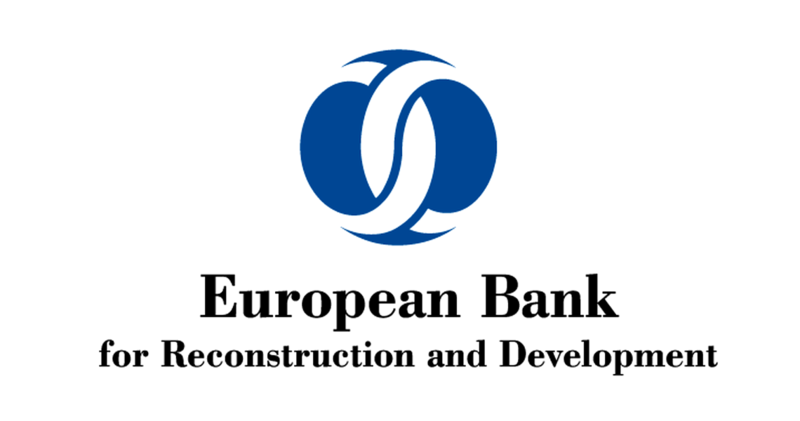 The European Bank for Reconstruction and Development (EBRD), a major lender in Romania, will launch this year a new programme of EUR 350 million to support the bond market in the country, which will target commercial banks and non-bank financial institutions, according to an announcement of the international institution. “The EBRD is considering the approval of Romania – Bond Market Framework II (the “Framework”), for the Bank to invest in medium to long-term negotiable debt securities, issued by Romanian banks or non-bank financial institutions (“Participating Financial Institutions” or “PFIs”). The eligible investments will include senior, secured (covered bonds, asset-guaranteed bonds) or unsecured instruments, as well as medium-term note programmes,” the bank said. 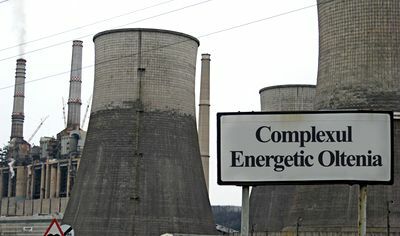 EBRD’s board will discuss the programme during a meeting scheduled in February 13, 2019. The Framework will support the development of the Romanian capital market and the bond issuances placed by local PFIs, as well as contribute to the strengthening and diversification of medium and long-term funding sources of the Romanian PFIs. The Framework will also support the issuance of innovative capital market instruments in Romania, such as covered bonds. EBRD has cumulative investment of EUR 8.3 billion in Romania in 426 projects. The current portfolio of projects amounts EUR 1.9 billion, according to the bank.